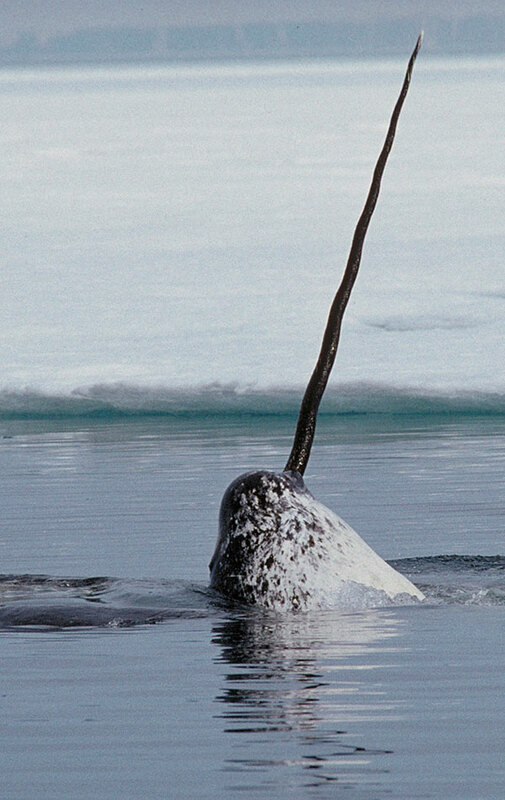 Narwhals are among the most fascinating and elusive animals on the planet, and have captured the imaginations of humans for centuries. Narwhal: Revealing an Arctic Legend dives deeply into narwhal biology, behavior, and cultural history, and reveals how Inuit knowledge and experience coupled with scientific research helps us better understand these animals—and the changing Arctic and global climate. A life-sized narwhal model, real tusk and fossil whale specimens, and Inuit cultural objects and artwork gathered in close cooperation with Arctic communities are all prominently featured.